Karachi Kings’ mega talent hunt program, Khiladi Ki Khoj concluded on Sunday with open trials in Sadiqabad at Jinnah Sports Complex Army Stadium. It turned out to be another successful talent hunt drive from Karachi Kings as they shortlisted dozens of talented players from eight different cities, who will be groomed for a higher level of cricket. Karachi Kings’s Khiladi Ki Khoj talent hunt program was kicked off from Swat on October 12th, from where it travelled to Sawabi, Haripur, D. I. Khan, Sialkot, Khanewal, Bhurewala and finally ended on October 21st in Sadiqabad. Team Director Rashid Latif was extremely happy with the response he got from the young cricketers of all the eight cities. He appreciated Karachi Kings for their efforts for unearthing hidden gems in different parts of the country and hailed the hard work of selectors, who took trials of hundreds and thousands of budding cricketers during the campaign. “Selectors have stood in the heat all day to take trials, it is not easy, plus driving for hours to reach the next destination is worth praising,” said Rashid Latif. Karachi Kings’ team manager, Naved Rasheed had all praises for coaches and selectors and stated that he has never seen such a dedicated team. “Believe me, I have never seen such a dedicated team, I want to thank all the coaches on behalf of ARY,” he said. 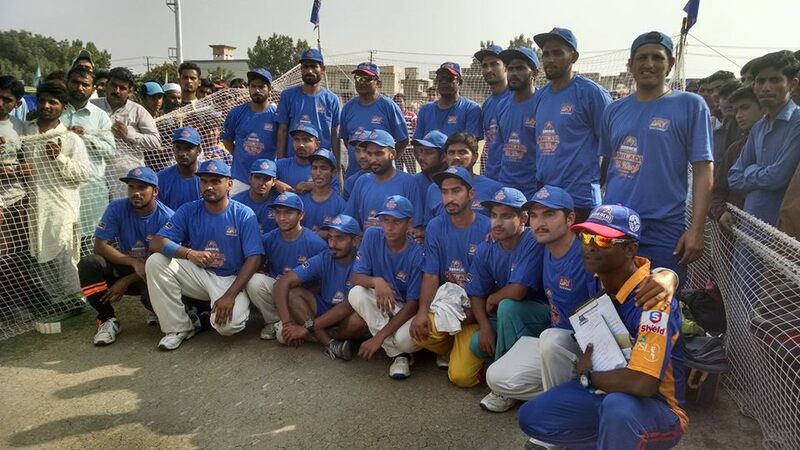 It was Karachi Kings’ third talent hunt drive. Previously, the franchise has held talent hunt programs in Karachi and Sindh, the third edition of Khiladi Ki Khoj was spread outside the province and in different parts of the country.